The Ford Mustang is an iconic American vehicle. For years, people have enjoyed working on these vehicles, to enhance their look or speed or both. 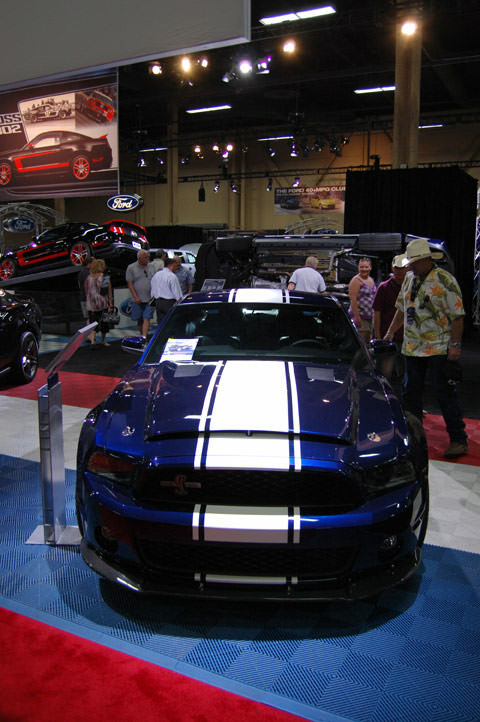 The Shelby GT 500 is a member of the elite group of Mustangs. 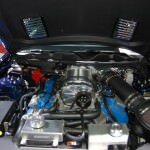 Many Mustang owners dream of owning one of these vehicles but many never see that dream come to fruition. Now there’s a new version of the Shelby GT 500, available in the form of an upgrade package. This package is called the Super Snake. The Shelby GT 500 Super Snake has it all. Starting at about $34,500 for the package alone, owners of the Mustang Shelby GT 500 can opt to make their already elite vehicle even better. Only a certain number of these vehicles will be built each year in order to maintain the exclusivity of these legendary vehicles. 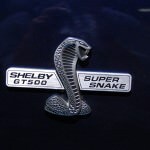 Each Mustang that is upgraded to this package will be maintained in the official Shelby registry. Currently, this upgrade package is only available to those who own a Mustang Shelby GT 500 between the years of 2007 to current models. The Super Snake upgrade slithers in with a standard package and available options on the standard upgrade. Aesthetic enhancements are seen both inside and outside the vehicle, and include things such as a more substantial, Super Snake hood complete with hood pins, door sills, front fenders and grille imprinted with the mark of the Super Snake. In addition to the snake, Shelby has left several demarcations as well. 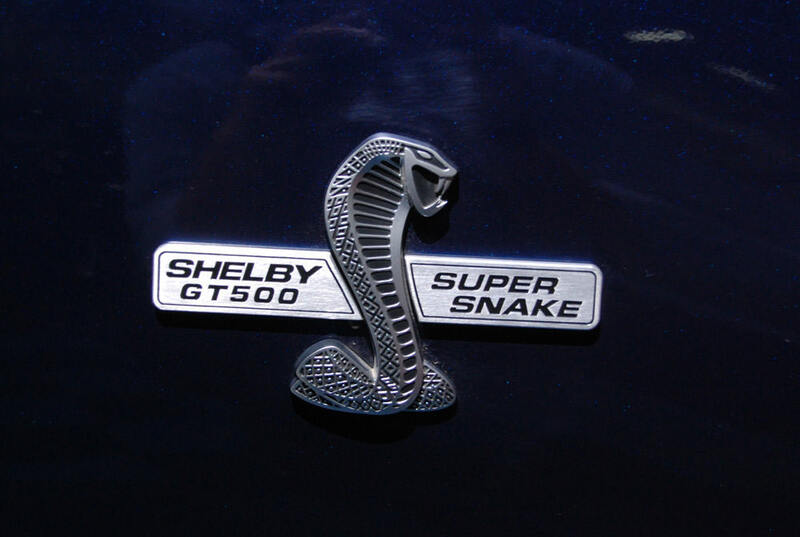 The SHELBY deck letter kit, headrests, center console floor mats are all imprinted with the Shelby logo. The braking system is upgraded in the front to include 6-piston calipers in the front. 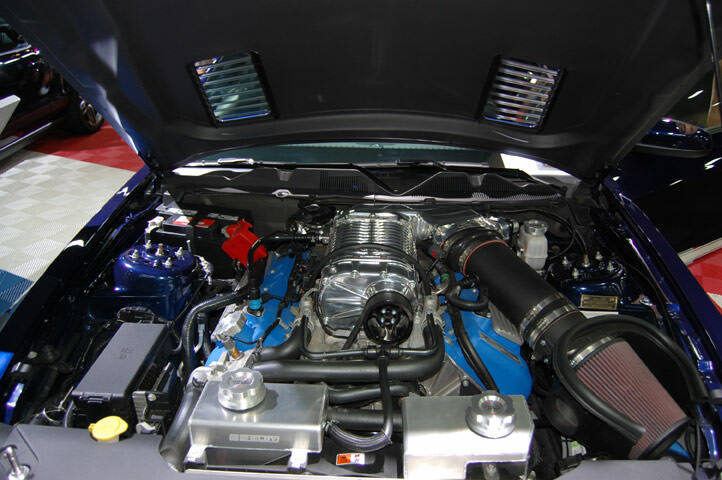 The exhaust system is changed to black, the differential is comprised of a solid piece of aluminum and the suspension is upgraded to that which matches the same seen on other Shelby/Ford racing vehicles. In keeping with the racing feel and look, the shifter, oil dipstick handle and fluid caps that are a billet finish. A 750 hp Shelby Supercharger gives you plenty of “get up and go.” This all sits on 20 inches of handsome Shelby/Alcoa Super Snake wheels that come in your choice of black matte or Durabright finishes. Don’t forget about the racing stripes, which can be matte white or black. Optional upgrades should not be forgotten. Customers can choose to upgrade the Supercharger to 800hp and a choice of color options. In addition, the seats can be customized out of leather, and can even contain inserts that are comprised of perforated leather. The rear brakes can be outfitted the same as the front and the suspension can be made adjustable. 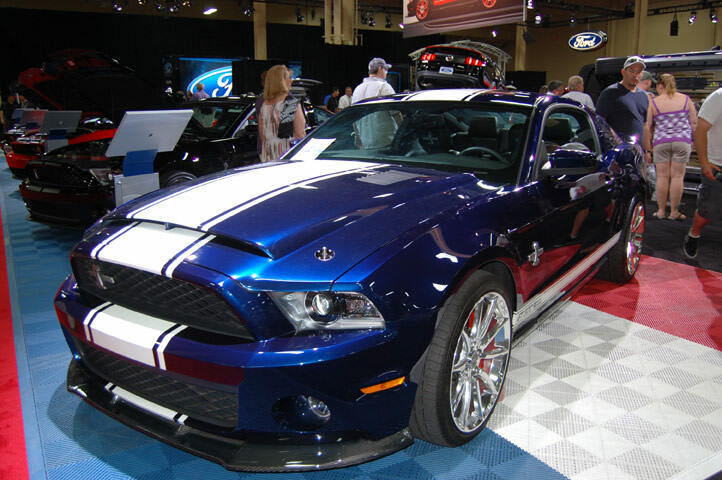 To make sure the Super Snake stays looking as beautiful as he sounds, customers can also get a custom car cover.